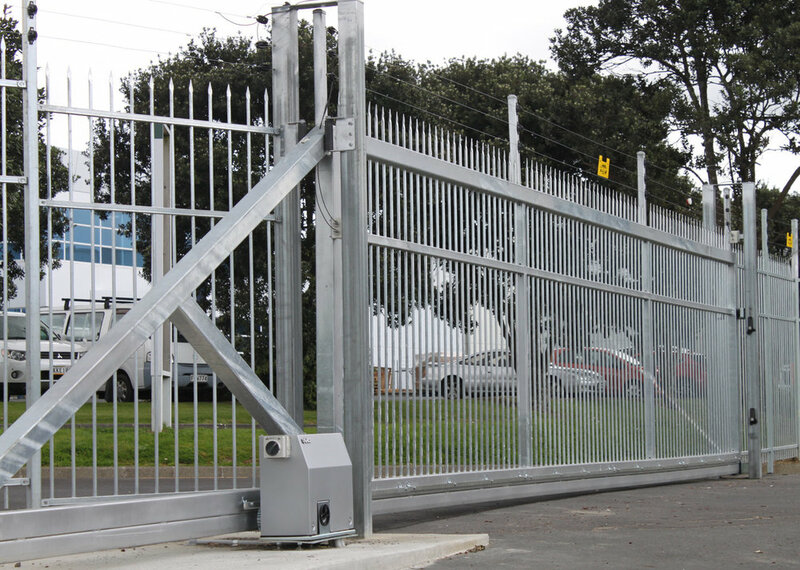 As New Zealand's leading high-security fencing, gates, and automation solutions provider, Hampden Fence should be your first point of contact for a tailored high-security package for your property. When Wilson+Hurst was engaged to provide a 'next-level' high-security solution for a classified site, it turned to Hampden Fence for the expert advice, market-leading products and installation experience to deliver a fit-for-purpose package to meet the unique needs of the site. UPS Battery Back-up to ensure all equipment would work in the event of power failure. When Wilson Hurst was engaged by a new client to secure its new facility to the very highest levels possible, they turned to high-security specialist Hampden Fence to tackle the project. 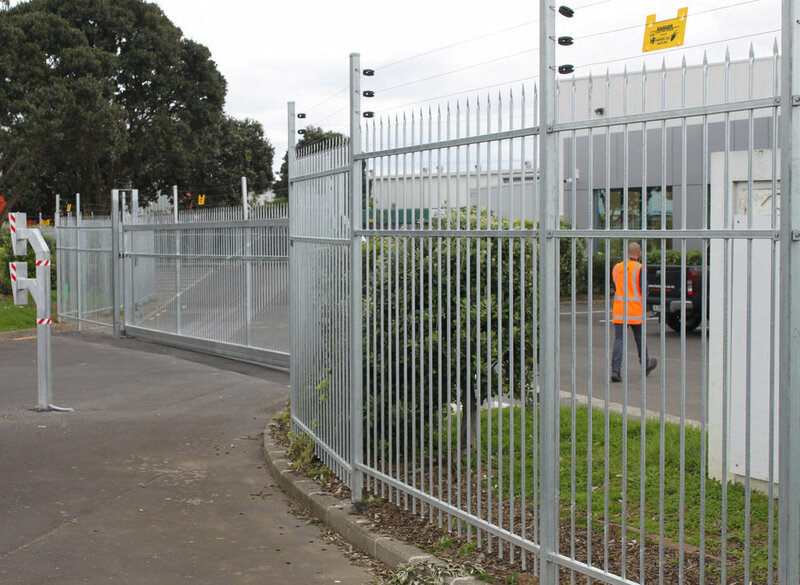 Hampden Fence provided a range of fit-for-purpose high-security solutions that were installed across the property, resulting in one of the most discreet and secure facilities in New Zealand. Specialist commercial architects Catalyst Consulting recommended Hampden Fence be involved early due to its high-security expertise and strong relationship developed while working on other projects across the North Island. 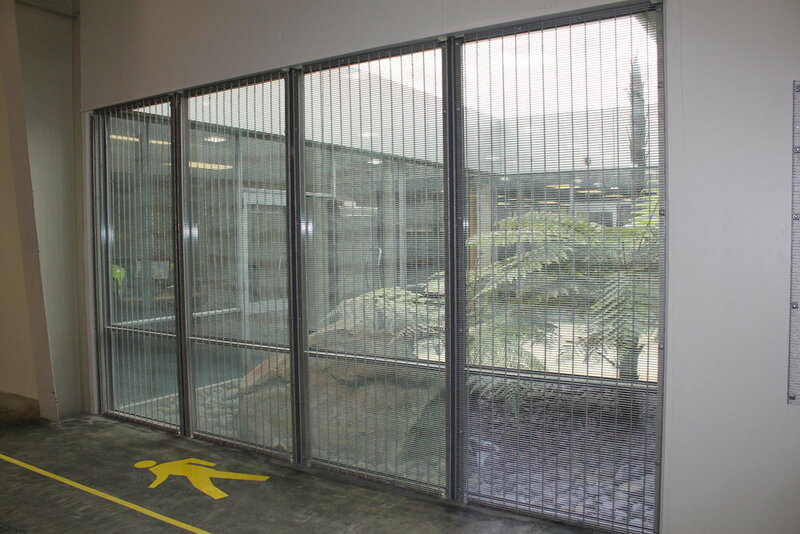 358 Anti-climb Rigid Mesh is often used in many security applications, not just a component for fencing. In this project, it serves as a protection barrier to the windows and doors. The 358 sheet provides a seriously secure barrier with impenetrable qualities, while still permitting a good level of visibility and allowing natural light into the warehouse. 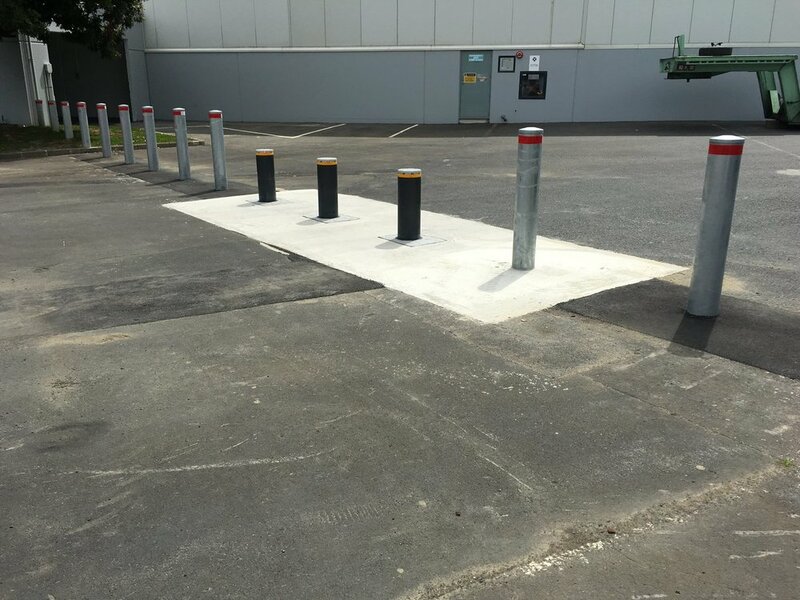 For effective high-security vehicle control, automated hydraulic retractable bollards were positioned in the entry and exit locations together with concrete filled static bollards. Built for performance, the retractable bollards are also fast with a descent time of just 7 sec and rise time of just 5 seconds. Offering an imposing look and secure front entrance, the Spike Panel Fence is a fit for purpose design for this site. We installed electric security fence and gates to the perimeter, then integrated these into a security and alarm system. 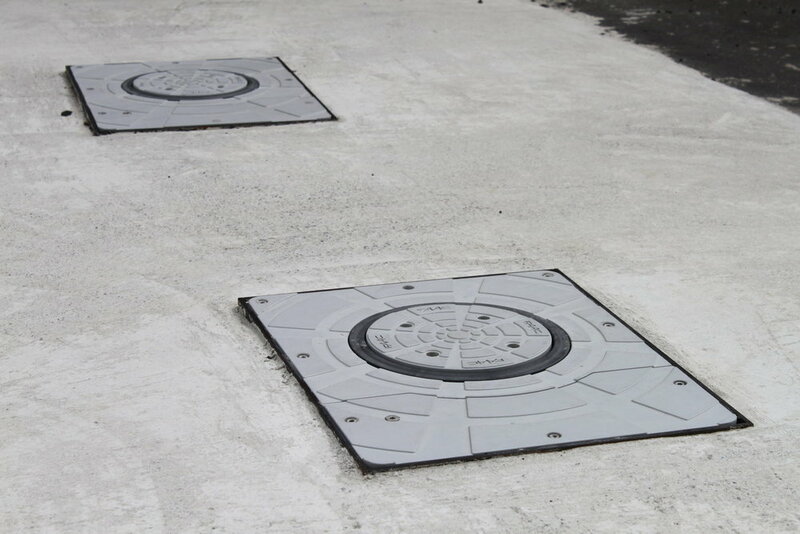 By separating these into zones we were able to provide a fully monitored security system that offers a targeted response in the event of a break in. Two large custom Cantilever Sliding Gate Systems ensured robust security of the entrances. Heavy duty high speed motors provided both the performance and reliability required on this demanding site. Gates featured high-security spikes and HotFence electric fencing for added deterrence. 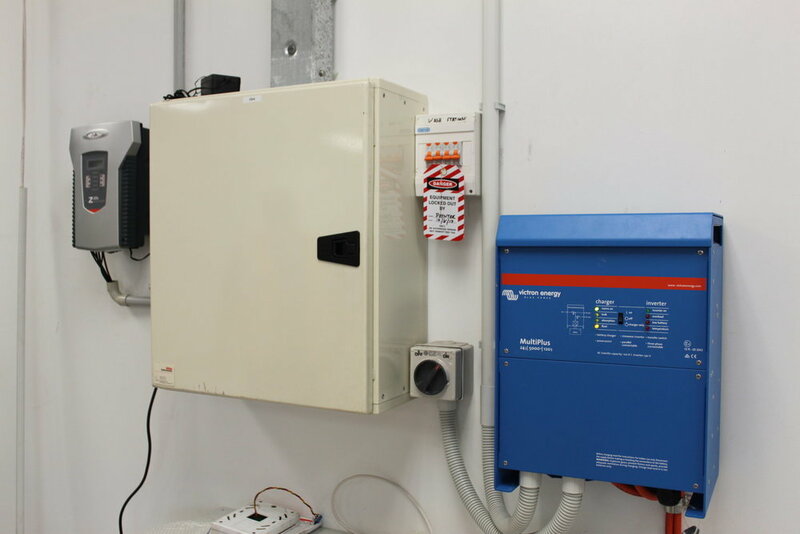 A UPS battery back-up was provided to guarantee that all equipment would continue to operate in the event of power failure. All civil work, concrete foundations and tree work was arranged by Hampden to provide an overall package and ensure a smooth project delivery.